Navigating a hot housing market like Atlanta is complicated. Our guide makes it simple. 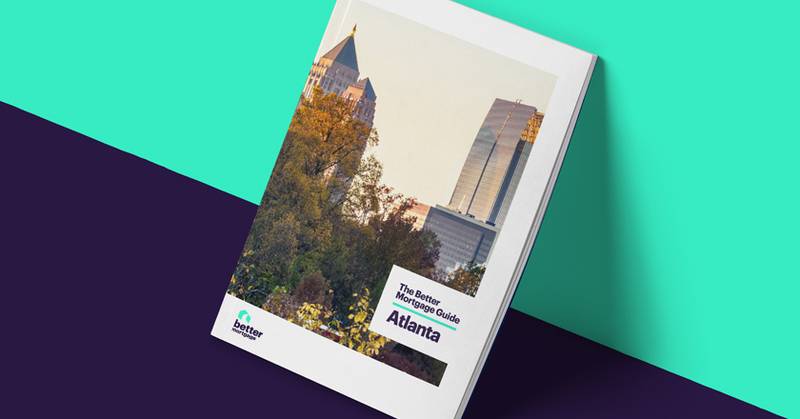 Get everything you need to know about buying and refinancing in Atlanta in one easy place— your inbox. The guide is on its way to your inbox.